"Name the only US presidents NOT buried on US soil". One horcrux down, six more to go. In Finland, black licorice gets intensified with a hit of salty, stinging ammonium chloride. Tongue-numbing and herbal, the resulting candy is a popular treat. 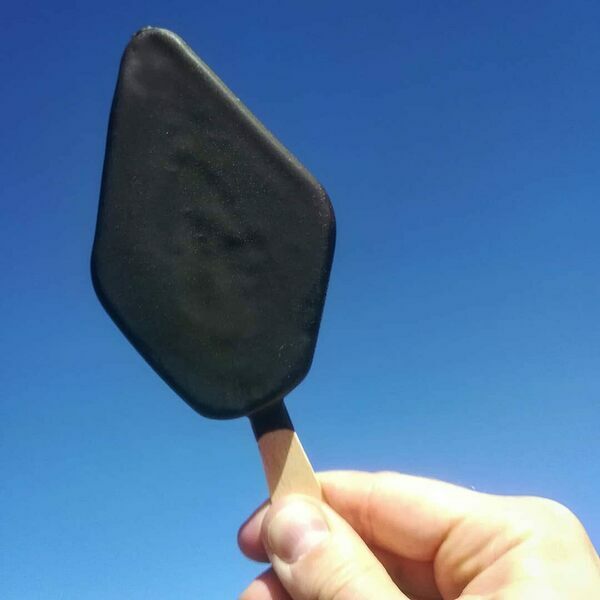 So popular, in fact, that summertime in Finland now means salt licorice ice cream. Salt licorice ice cream comes in many forms: scoops, soft serve, and ice-cream bars. Fazer, a candy company, makes their ice cream bars in the same shape as their iconic salt licorice candy. While the sweet, salty ice cream itself is a deep gray, it's often covered in an inky-black coating. "I was brought up to believe that betraying your country was something you'd do very secretively," Arnold said. On the Muppet Show tonight! To the tune of "These are a Few of my Favorite Things." Kids paying hundreds of dollars for sneakers. ... also, Get Off My Lawn! 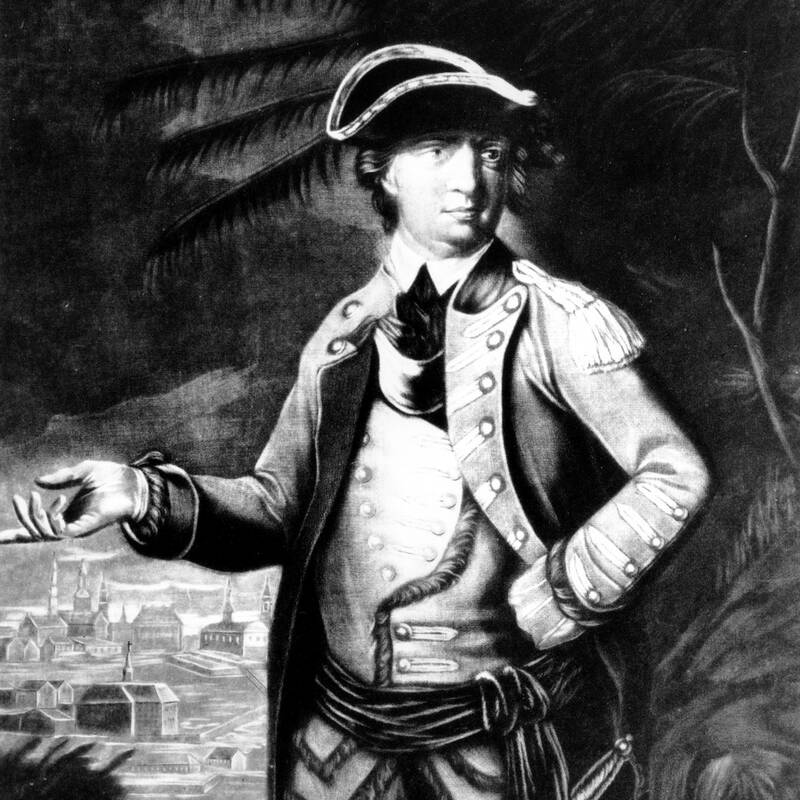 My friend Tim Abbott (1st NJ) writes a humor blog about his personal discovery of a diary by a Revolutionary War Soldier named "Constant Belcher." The blog is similar to Peter Schickle's "discovery" of PDQ Bach's music. Tim begins with some true history to set the stage, then segues into Pvt Belcher and his humorous diary entries.